Selection beautiful orchid on blur background. Selective focus. 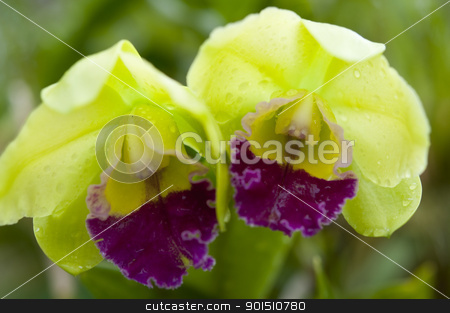 Description: Selection beautiful orchid on blur background. Selective focus.